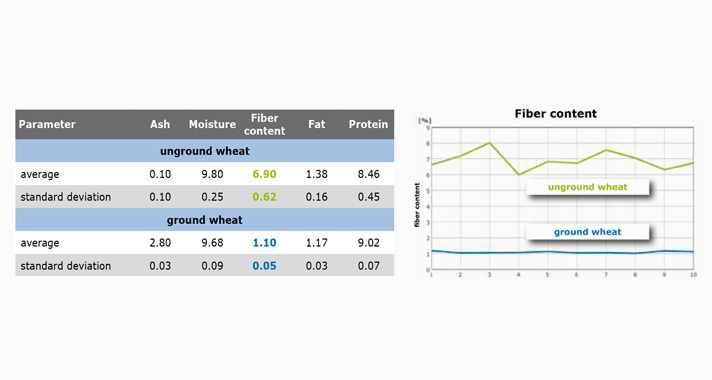 Near Infrared Spectroscopy is the most important analysis method for the determination of protein content, moisture, fat and ash in feeds and forage. The advantage over classical methods such as Kjeldahl is the simultaneous determination of several parameters. Moreover, NIR spectroscopy is a quick method which neither requires consumables nor reagents. 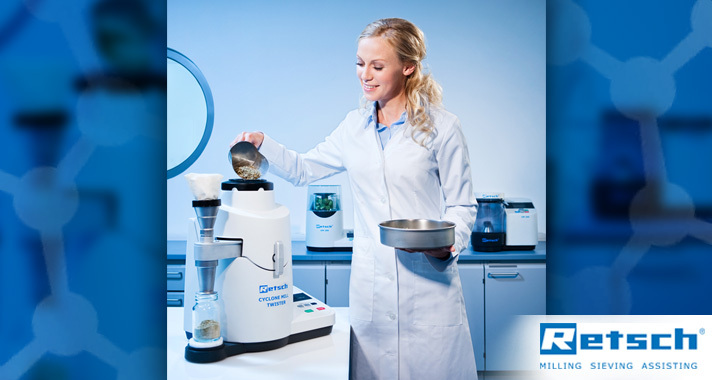 Therefore it is used whenever high sample throughput and great flexibility are required. 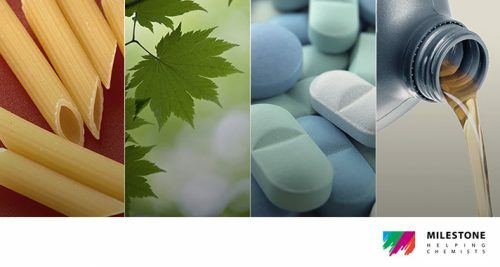 The identification and qualification of raw materials as well as the quantitative analysis of convenience products can be carried out within seconds to guarantee highest product quality and safety. A much discussed issue related to NIR analysis is the necessity of sample preparation. Users often face the problem of having to decide whether sample preparation is required or not. Sample preparation to NIR does not require digestion or extraction, it is mainly about size reduction of the sample material. Whereas an inhomogeneous sample leads to systematic errors in the subsequent analysis, a sample which is too coarse causes statistical errors. Would you like to subscribe to one or more of our regular scientific publications?